A well-dressed man is also a smart dresser. With a full day’s worth of holiday errands, get-togethers, and parties, a versatile look that segues from comfort to smart casual will curb the need for multiple costume changes. Sending a special thanks to Dockers® for teaming up with me on this post. 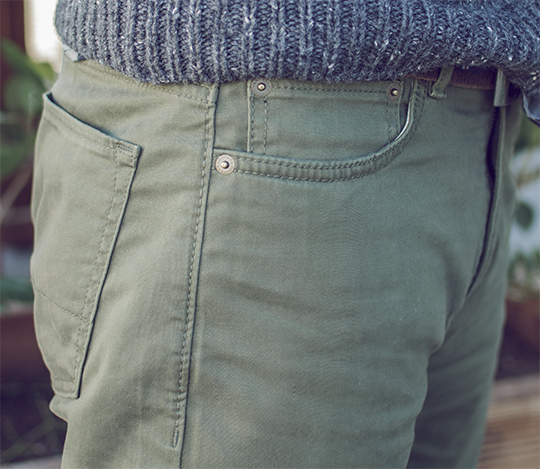 Check out more about the brand and shop the looks I'm wearing here at Dockers.com®. Right now Dockers® is offering 50% off 3 items or more with code “lastdash50”. Just checked on the sweater on the Dockers website. They’re out of the medium size in grey. Bummer. Any info on the watch? Sweater game is on point, as always. Tried the Dockers pants. Not diggin’ the fit at all. Kinda bummed. I’ll have to try a different brand. did you try the dockers alpha athletic fit at all? I have 2 pairs of the pants in this article and I found that between the two colors they were lightly different fits but that may be due to some of slight differences in naming. I have always found the 5 pocket to be more of a slim straight. If the fit is too tight try the alpha athletic. They will also loosen up a tad over time, at least in my experience. Cool man, thanks. I did pick up some dockers for work and I found the signature khaki in slim to be a perfect fit. The regular straight just had too much fabric. I’ll check out the athletic fit. Still on the search for a good casual alternative to denim. Great look Andrew! 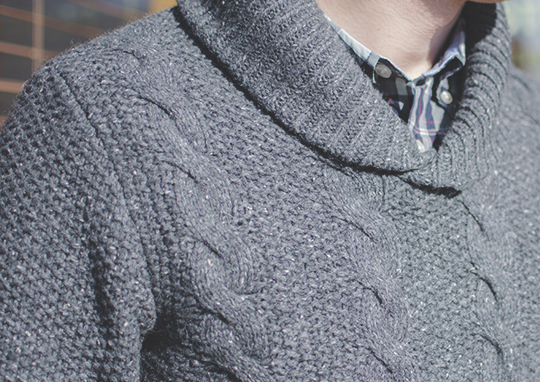 Not sure I care much for the Sweater simply because of the lack of button or toggle around the collar. 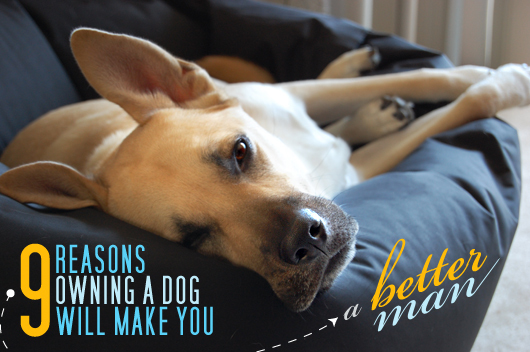 Is there an alternative you can recommend that would include a front collar toggle or button closer? I feel that it gives a little more to the look.